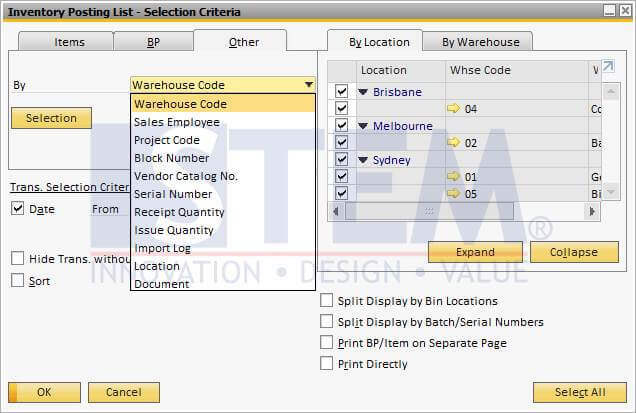 SAP Business One provide some reports to help you analyze. 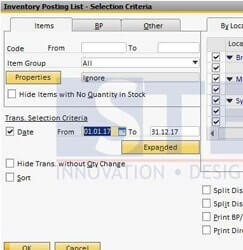 One of the most used is “Inventory Posting List”. 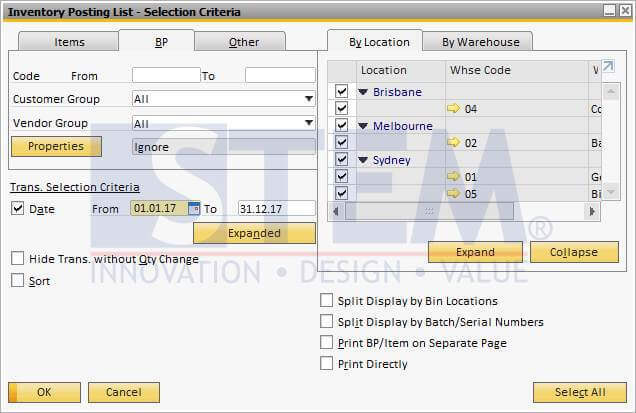 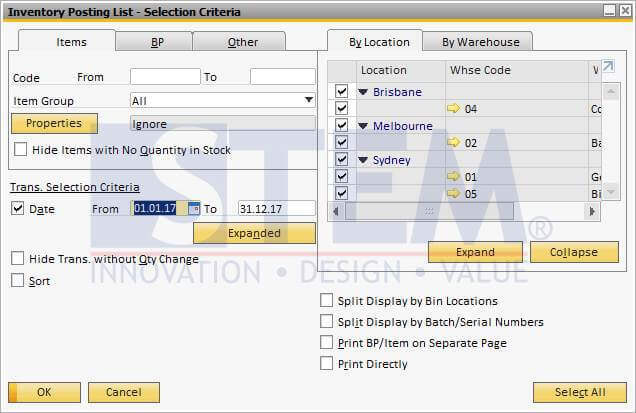 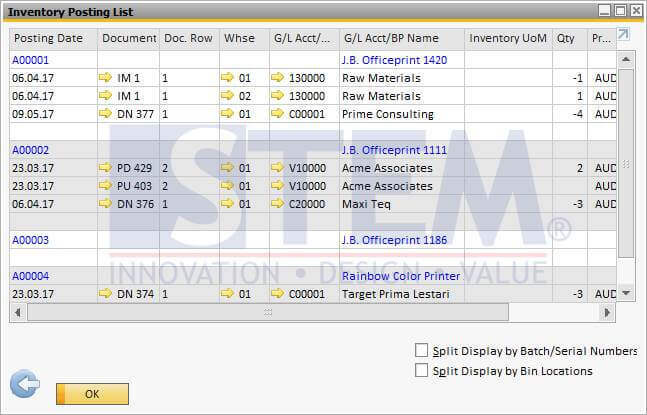 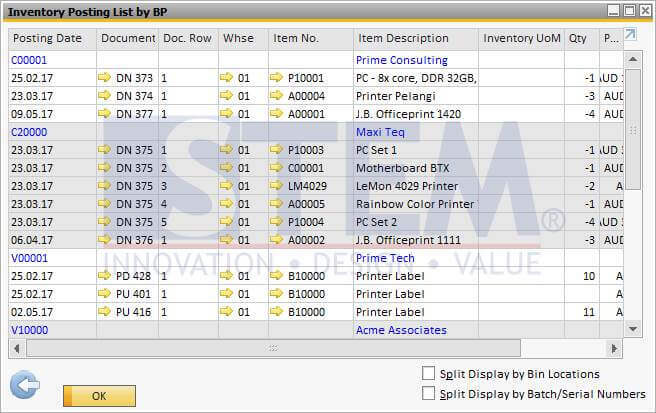 Using this report, you can analyze the inventory transaction base on items, business partner, or others. 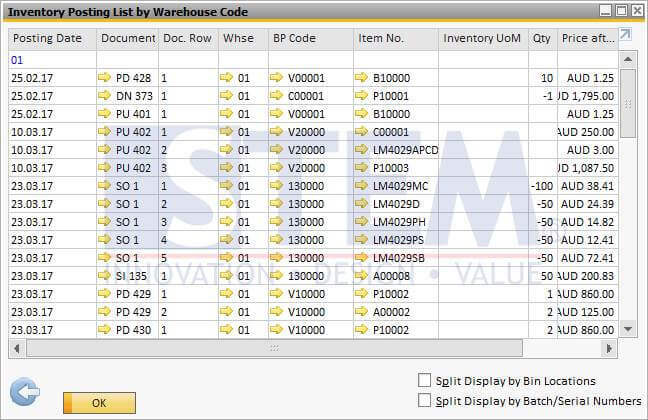 These are samples from Inventory Posting List report.